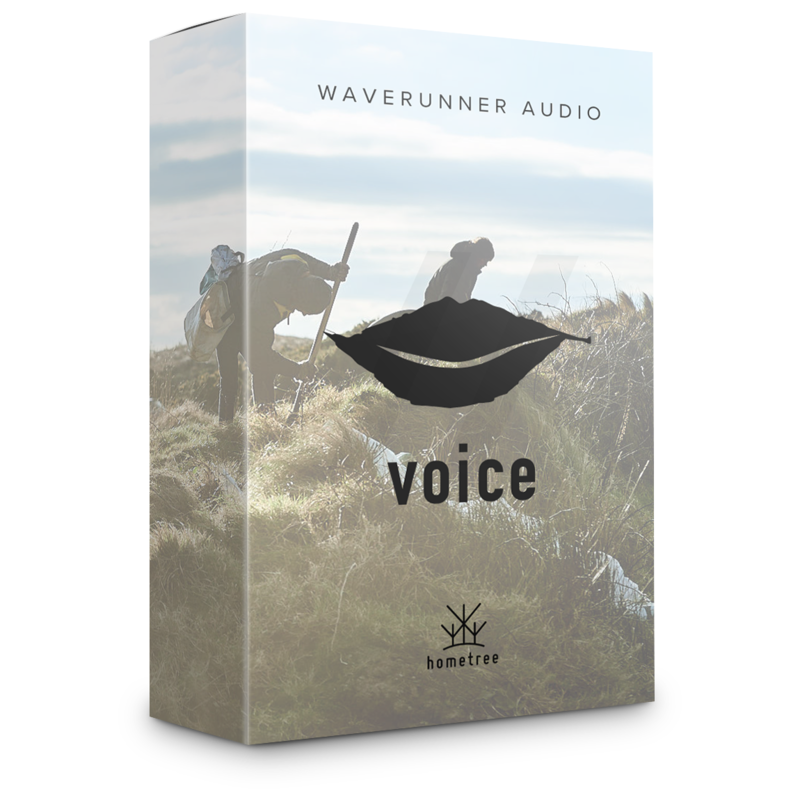 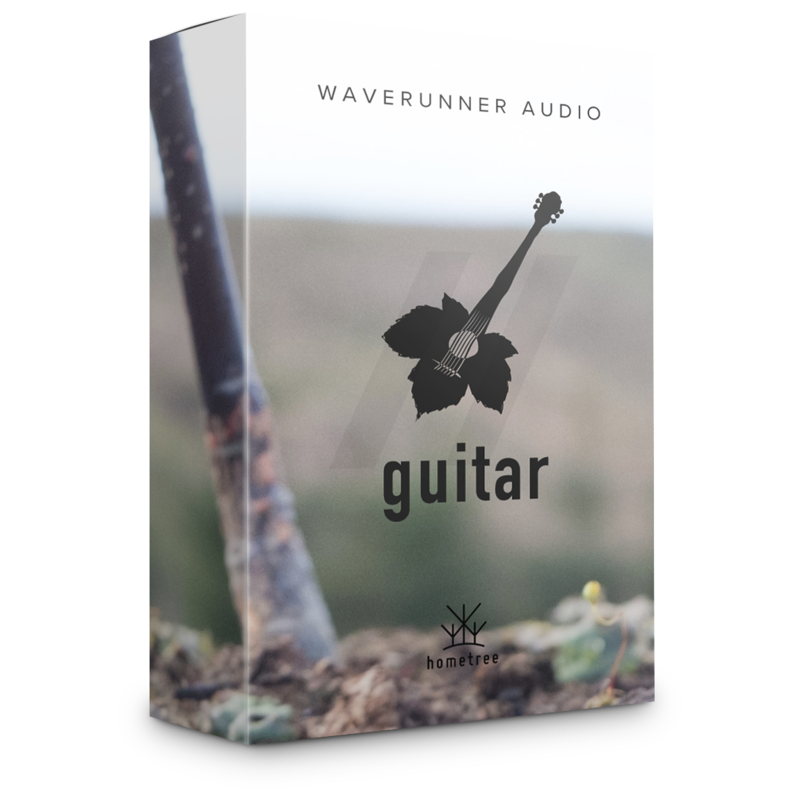 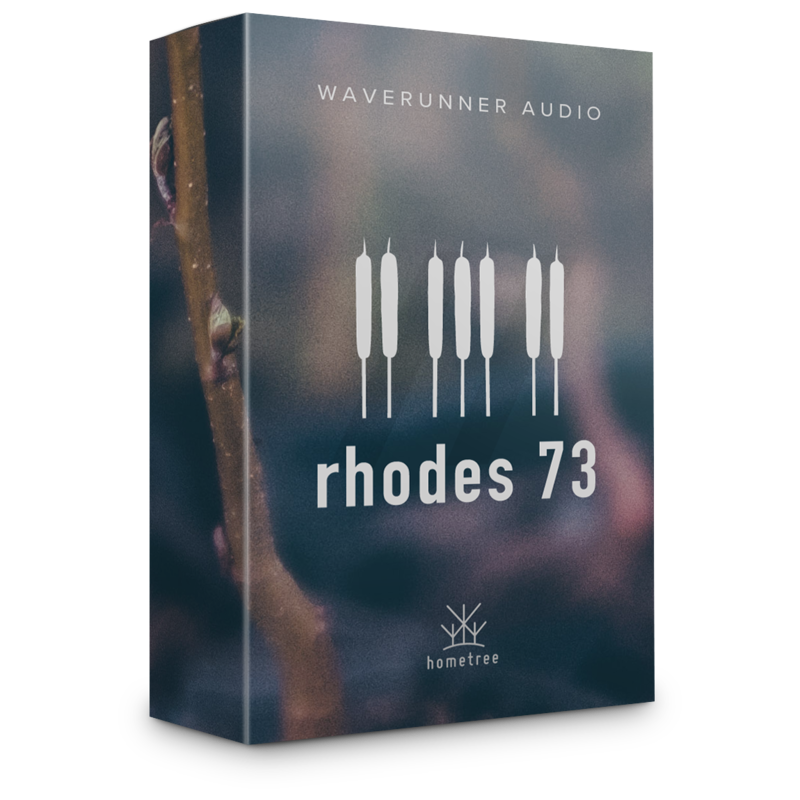 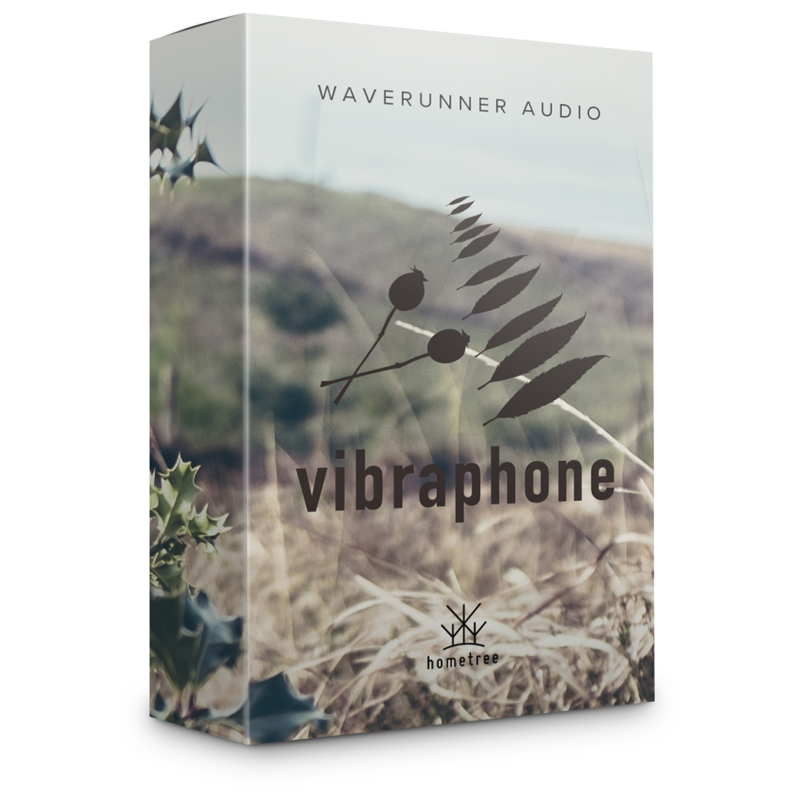 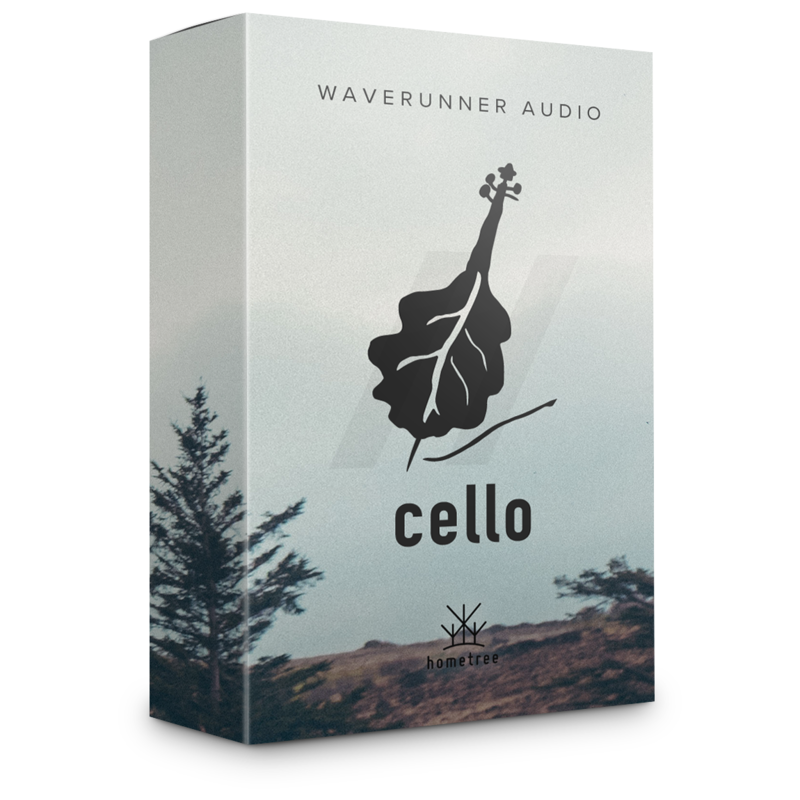 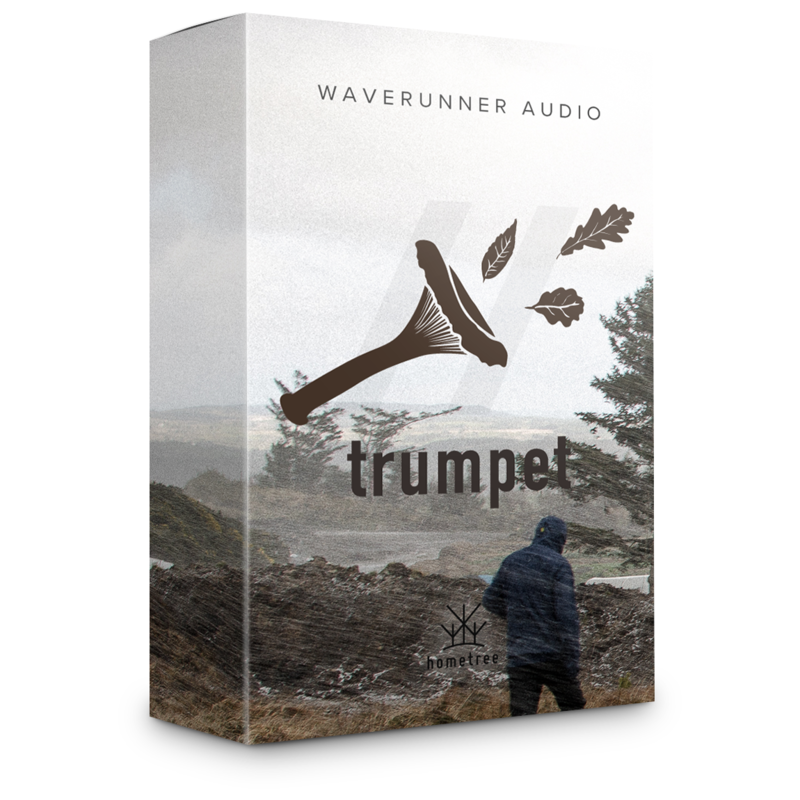 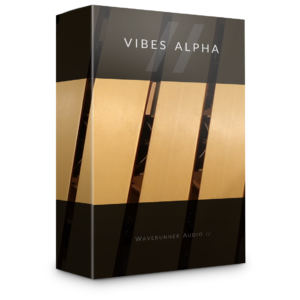 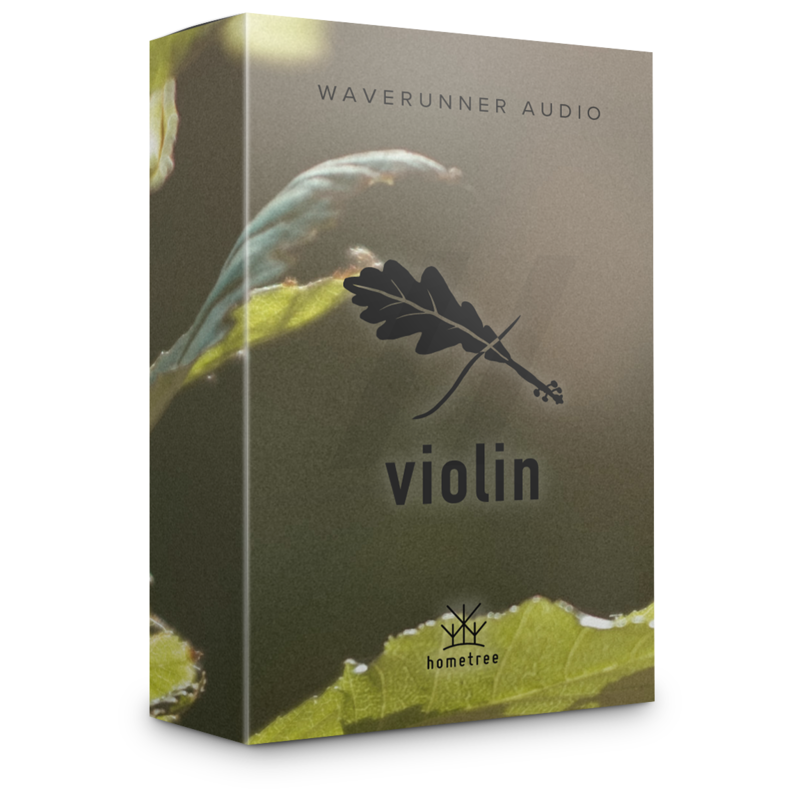 Welcome to Waverunner Audio, the home of inspired sample libraries. 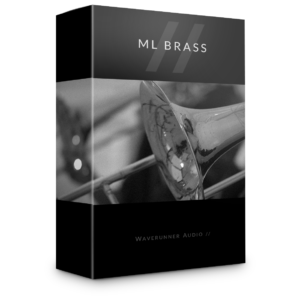 Formed in 2017, we're excited to be continuing work on our brass range, the first installment of which you can check out here. 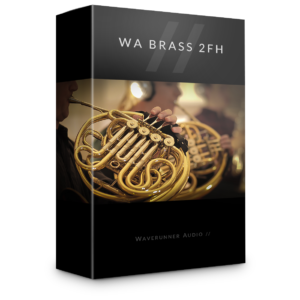 We have more sample library releases upcoming alongside the brass expansion, starting with 6 special libraries curated specifically for the Seven Days fundraiser. 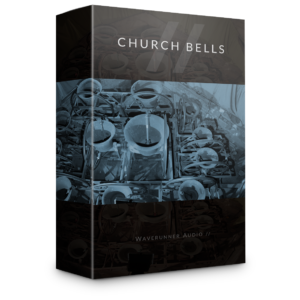 Check below for more details and join us on our social media outlets to keep up to date.